Today I'd like to explain the 4th point and start one of this crowd-sourcing campaign, which will be also a social experiment to see the potentiality of this medium for cultural aims. One of the session of the exhibition will be dedicated to pareidolia, which is a "... psychological phenomenon involving a vague and random stimulus (often an image or sound) being perceived as significant..." (quote Wikipedia). Obviously we are interested in this matter as it is also related with faces, being this figure one of the most common subject which people sees in different contexts. In this regard Leonardo da Vinci, thinking to pareidolia a device for painters, wrote: "if you look at any walls spotted with various stains or with a mixture of different kinds of stones, if you are about to invent some scene you will be able to see in it a resemblance to various different landscapes adorned with mountains, rivers, rocks, trees, plains, wide valleys, and various groups of hills. You will also be able to see divers combats and figures in quick movement, and strange expressions of faces, and outlandish costumes, and an infinite number of things which you can then reduce into separate and well conceived forms" (1). 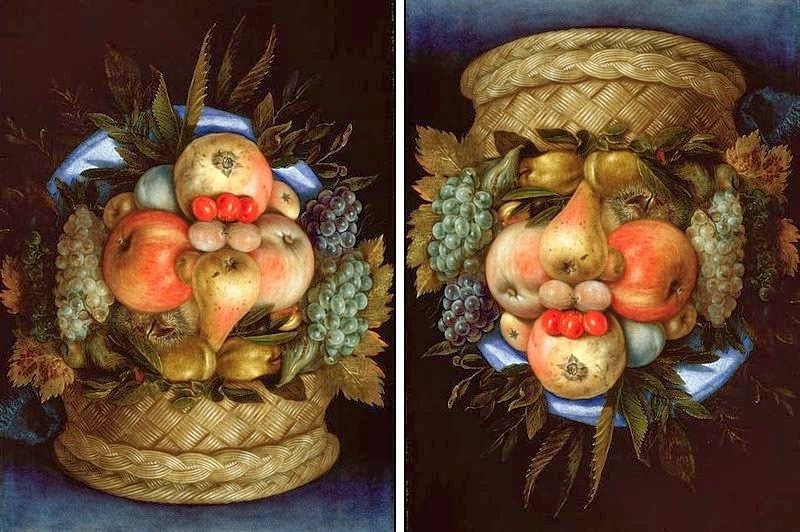 Of curse pareidolia in not only a matter for artists and also normal people are able to see "beyond the image" (from greek παρά είδωλον). 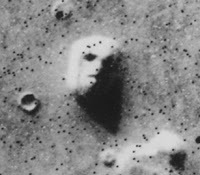 Here below you can see one of the most famous picture in this sense, the "Face on Mars" which the NASA spacecraft Viking I took on the red planet surface. We suggest you to use a Creative Commons Attribution International License (CC-BY 4.0), but also other form of open license are accepted. Here is the official CC website to choose a license. 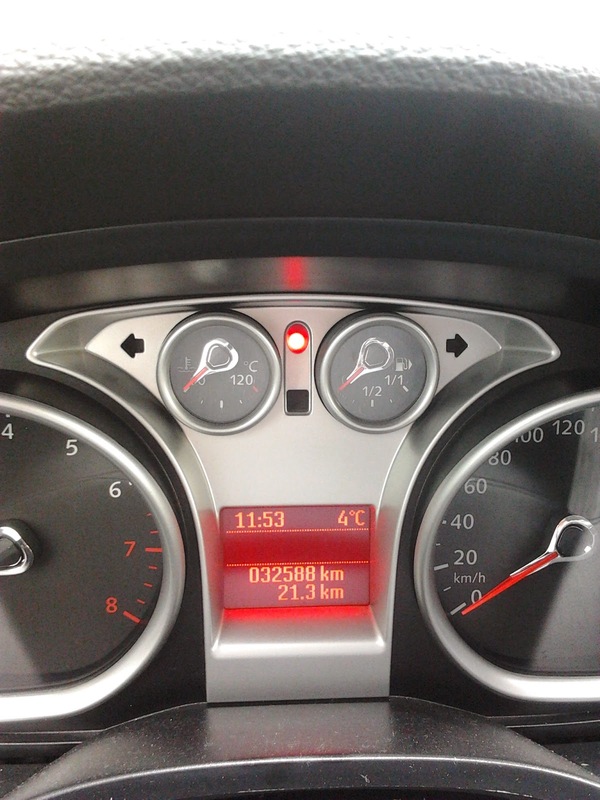 As an example, below you can see my personal contribute: the dashboard of my car. We count on your help! Have a nice day and thanks in advance! 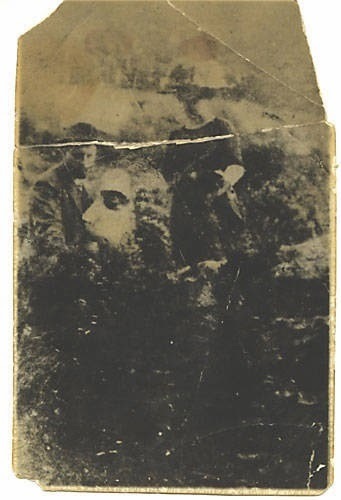 (1) Da Vinci, Leonardo (1923). John, R; Don Read, J, eds. "Note-Books Arranged And Rendered Into English". Empire State Book Co.
(2) Alvin G. Burstein, Sandra Loucks (1989). 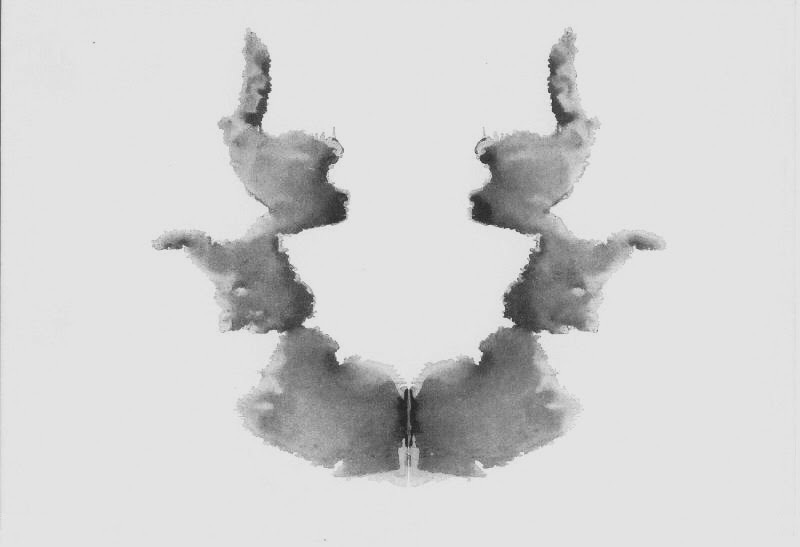 Rorschach's test: scoring and interpretation. New York: Hemisphere Pub. Corp. p. 72. ISBN 978-0-89116-780-8.